The glow plugs in range rover are used to generate heat (i.e. glow red hot) during the cold start of the diesel engine. The causes the diesel to explode on its injection into the cylinder. This initial heat is required by Diesel to burn properly. In a diesel Range Rover, the glow plugs are controlled by ECU. In fact, the temperature reading of the engine is taken by the ECU when the ignition key of the engine is turned on. If the engine temperature is below to a normal limit, the glow plugs come into operation. In other case, when the engine temperature is normal, and the glow plugs are not activated. This sometimes lead to “hot start” problems! 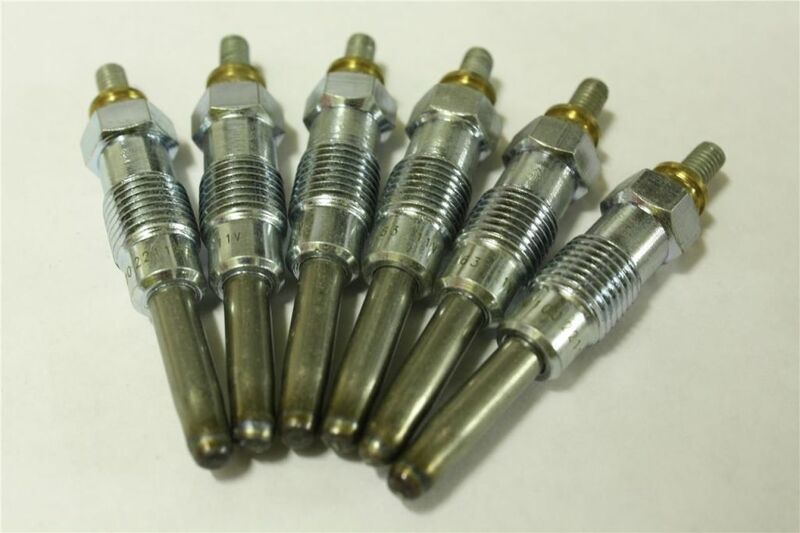 What Are The Checking Done On The Glow Plugs? First of all it is determined whether the glow plugs are getting 12 volts. If it is not so, then, it indicates a faulty relay. The relays are located by the battery next to ECU. A multimeter is used to checking the glow plugs. The positive terminal is put on the glow plug head and the negative to earth. Then, the ignition is put on, and the reading is noted down. If the first check of a relay is found satisfactory, the continuity of the glow plugs is also checked with the multimeter. 1. There is a jubilee clip on the air intake. It removed first. After that, the manifold is removed to unrestricted access to the plugs. 2. Removing 2 jubilee clips, take out the plastic air intakes over the top of the engine. 3. Unscrew the 04 nuts and remove of the inlet manifold. 4. Block the inlet holes with to prevent ingress of nuts/bolts/dirt down into the cylinders. 5. With the help of an 8mm socket, remove the nut on the top of the glow plugs and then remove the electrical connector out of the way. 6. Using a deep 12mm socket, remove the glow plugs from the block. 7. Replace the new glow bulbs in place of new one. 8. Tighten the nuts at electrical ends. 9. Replace the inlet manifold. 10. Ensure the correct function of the glow bulbs by starting the engine of your land rover. It should start within 5 seconds of glow. If it is so, your job is done. Otherwise, recheck and repeat the process till the correct start is received. Care is to taken not to over-tighten the nuts. Anti-seize items may be applied on threads of the nuts so that the nut can be easily removed in the future as and when required. It is also to be kept in mind that the installation of the bulb and just opposite to its removal. With all these done, your land rover is ready to provide you the best service.